Sedum 'Dream Dazzler'. 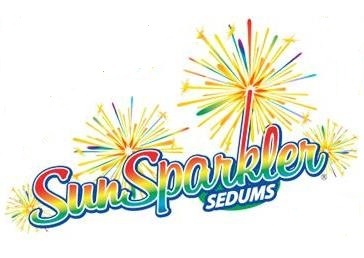 A colorful member of the SunSparkler Family. 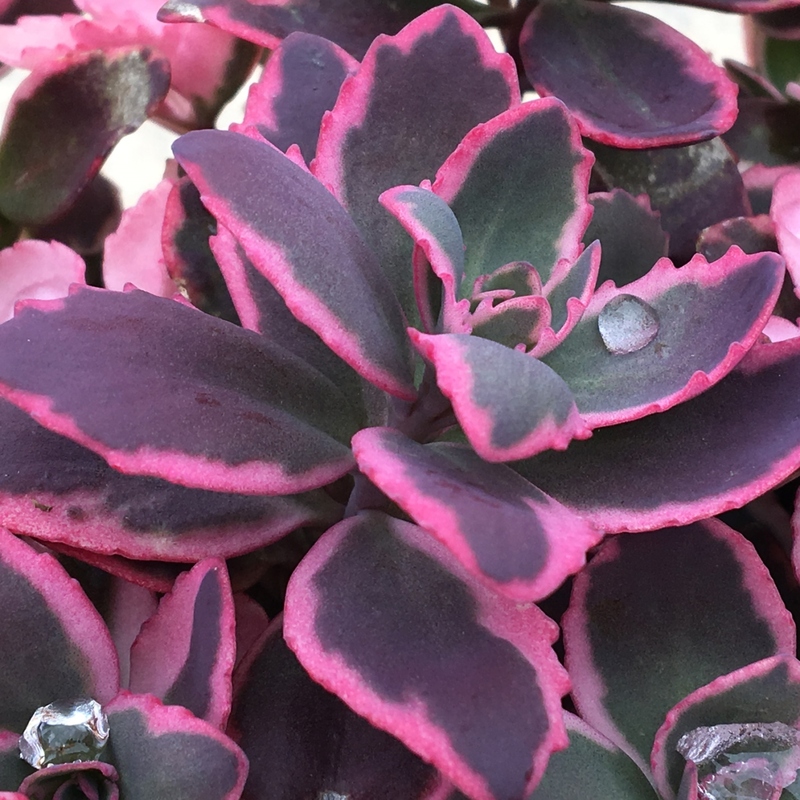 Hot pink edges surround dark purple centers on every leaf. 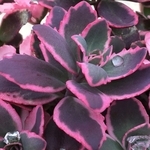 Discovered as a branch sport on SunSparkler® Sedum 'Plum Dazzled'. Colorful tri-colored leaves emerge in spring with a collage of pink, white, and purple. 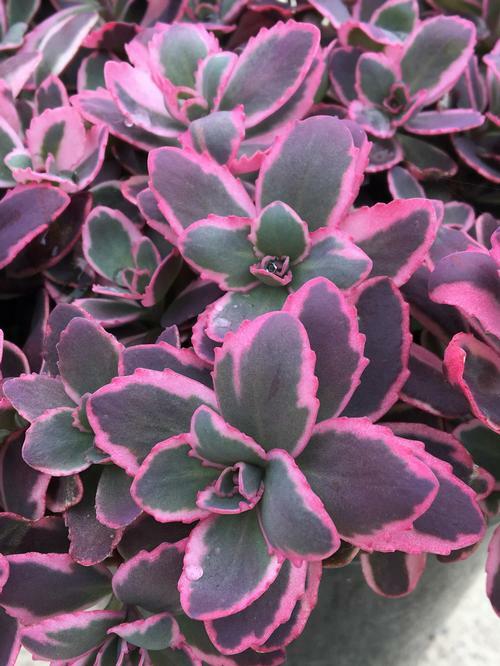 Then, in full summer sun, the centers turn dark purple and are contrasted with hot pink edges. Plants are covered with masses of magenta-pink flowers in early fall. PPAF. Photos courtesy: Growing Colors.